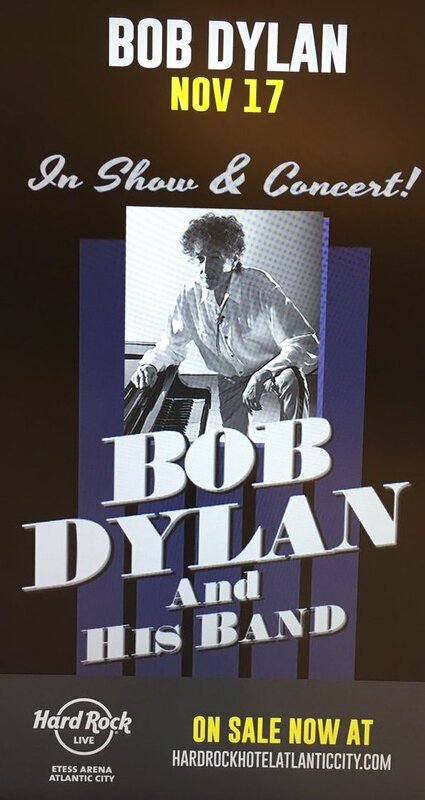 Hop in the car with me and my mum as we talk about Bob Dylan following his show Saturday, Nov. 17 at Hard Rock Hotel and Casino in Atlantic City. Neither one of us are Dylanologists but we talk about his musical legacy and his various performances in New Jersey and Philadelphia including this most recent one – which we both agree was the best. Don’t think twice – read my Dylan in Atlantic City review. Subscribe to The High Note podcast anywhere you subscribe to podcasts including iTunes, Stitcher, TuneIn and Google Play. If you like the podcast, please consider leaving a review on iTunes. Follow @HighNoteBlog anywhere you go to social media including Twitter, Instagram, Pinterest and Facebook.